There are NO PETS ALLOWED at Seattle HEMPFEST®. We love our animal friends and understand how fun it is to include them in our outdoor activities. However, Seattle HEMPFEST is not a good place for pets, and pets are restricted from the event. Not only can HEMPFEST get very crowded, the expanse is dotted with performance stages that can be hard on animal’s sensitive ears. Because of these issues and past experiences pets are not allowed at the event. 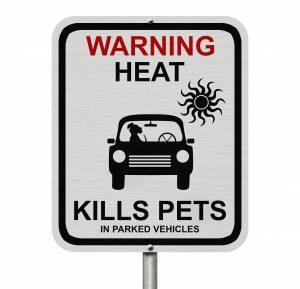 We have to caution that it is NOT OK to leave your pet in your car while attending, as being locked in a car in the summer can be lethal to dogs and other pets. Being left in a hot car can kill your animal even if there are windows rolled down. 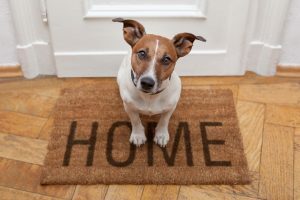 The best decision is to leave your pets at home or with a friend. State and federal Service Animal laws are observed at Seattle HEMPFEST. Info on service animal policy can be found in the ADA section of this website, also under Festival.